Children with autism spectrum disorders (ASD) often have strong preferences for screen-based media, particularly video games. Although a large body of research has demonstrated a clear effect of both video game content and genre on behavior problems among typically developing children and adolescents, the relationship between these variables has not been previously examined among children with ASD. This study examined the relationships between aspects of video game use and problem behaviors among a sample of 169 boys (ages 8–18) with ASD. Parents reported on their children's behavioral functioning and video game habits and preferences, including the average number of hours spent playing video games per day, preferred game types (genres), and problematic (e.g., addictive) video game play patterns. The results indicated that amount of game play alone (an average of 2.4 hours a day) was not associated with problem behaviors. Rather, the most reliable predictors of problem behaviors, even when controlling for age and amount of time spent playing video games, were video game genre and problematic, or addictive, qualities of play. Specifically, significant positive relationships were found between problematic video games use and both inattention and oppositional symptoms. Boys who played Role-Playing (genre) games had higher levels of both problematic game use and oppositional behavior. Interestingly, however, hyperactivity was not significantly associated with either problematic video game use or video game genre. Lastly, educational and sports games predicted less oppositional behavior. This study underlines the clinical importance of examining video game use patterns among children with ASD, and points to a need for future experimental and longitudinal research in this area. For example, Role-Playing games may contribute to an even greater potential for problematic game use patterns among children with ASD, given their particular game-design features. Since children with ASD tend to engage in restricted and repetitive behaviors (RRBs), they might be at higher risk for developing addictive game play patterns. Preoccupation with video games and trouble disengaging from them may serve as antecedents for disruptive behavior, as has been anecdotally reported among other children. It appears that for children with ASD, the potential for preoccupation represents a key game play quality that relates closely with the occurrence of problem behaviors. Future research in this area is critical in order to inform video game use recommendations for both parents and clinicians. 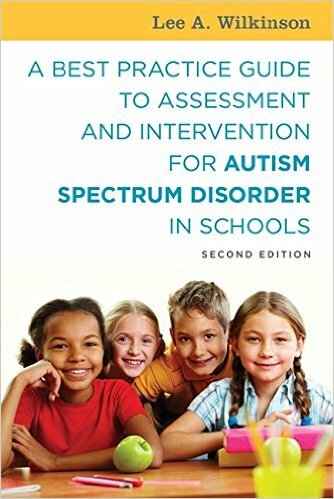 As emerging research investigates the effectiveness of video-game based interventions for improving functional outcomes, it will be equally important to understand the mechanisms and nature of problematic aspects of game play among children with ASD. Mazurek, M.O. & Engelhardt, C.R. (2013). 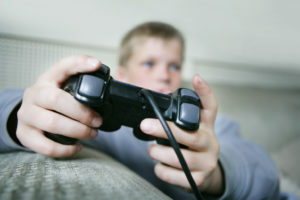 Video game use and problem behaviors in boys with autism spectrum disorders. 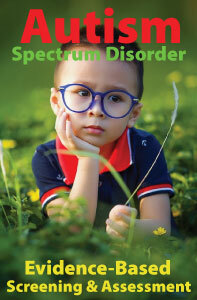 Research in Autism Spectrum Disorders, 7, 316-324.